Check out our Men's Holiday shop - from swim shorts & matching shirts to hats & towels - we have it covered. 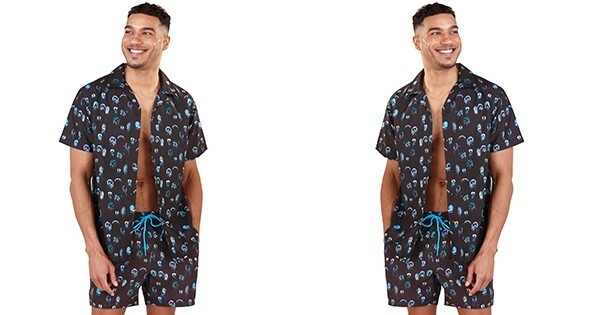 For swimwear that makes a splash, look no further than our range of funky swim shorts & matching shirts. Stylish and comfortable, the shorts have a cord tie waist and mesh lining, with handy side and back pockets. Whether your customers are going simple and understated or bold and bright, the Continental collection is the hot choice for all holiday needs. All of our new SS19 range is also made from recycled materials - save the planet and look good at the same time!